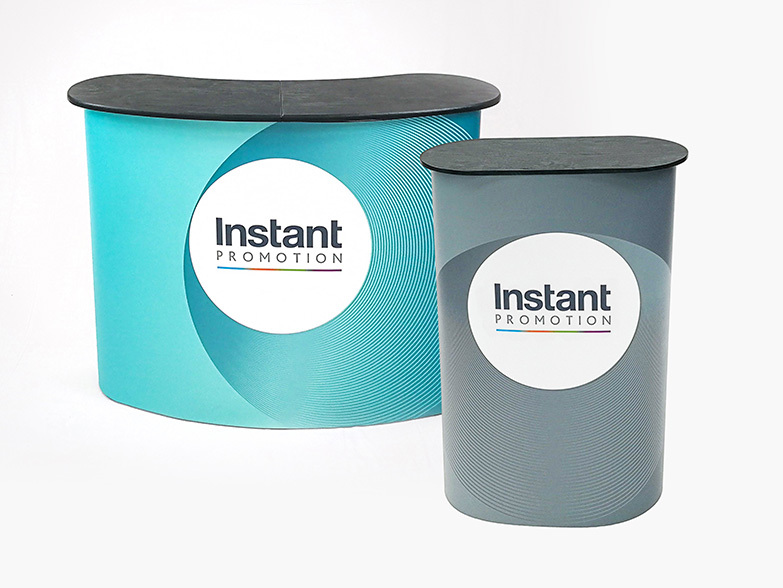 The Instant Promotion UK Head Office is based in Bristol in the South West of England. 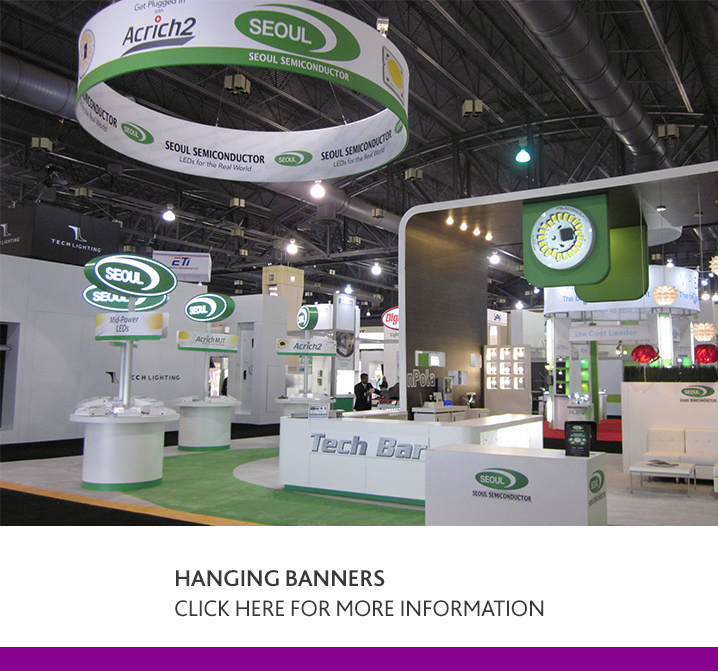 Having established ourselves in the UK and European markets over the last 17 years we have more recently opened two North American offices in Las Vegas and North Carolina. 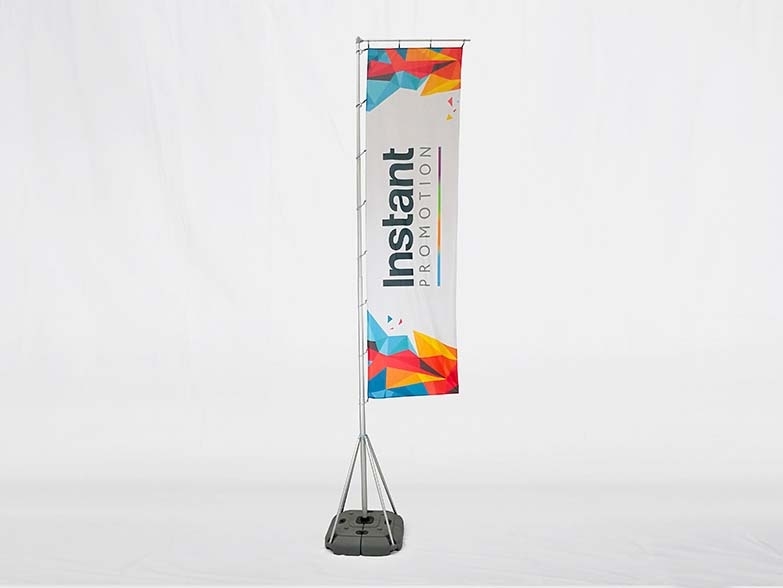 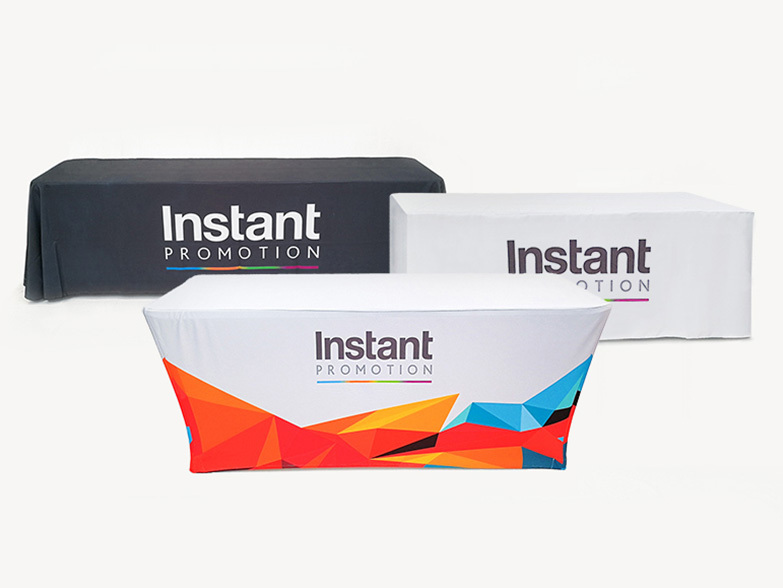 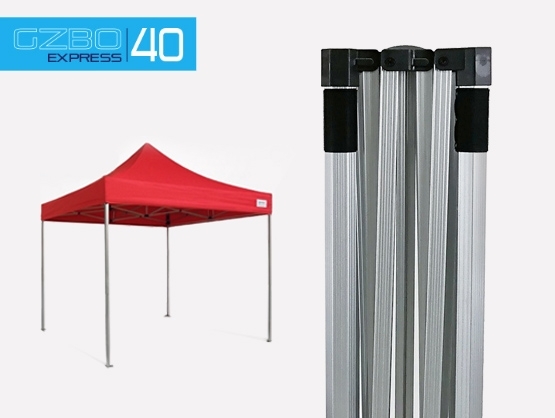 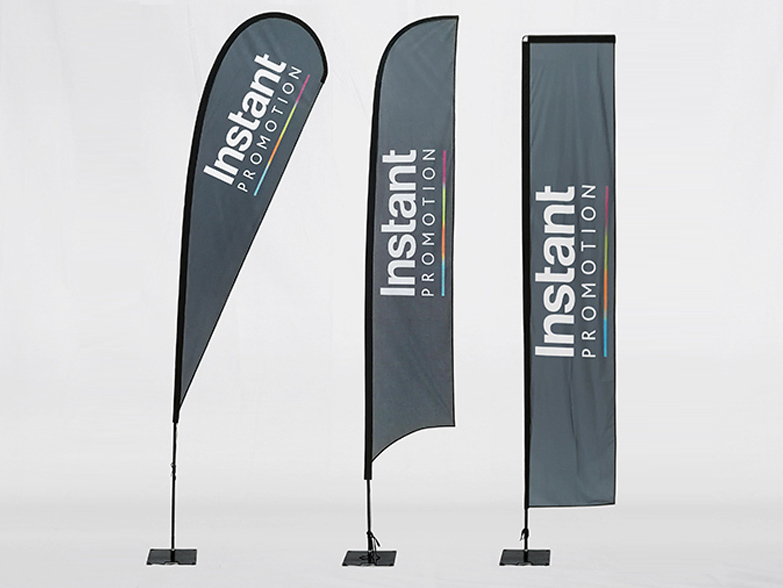 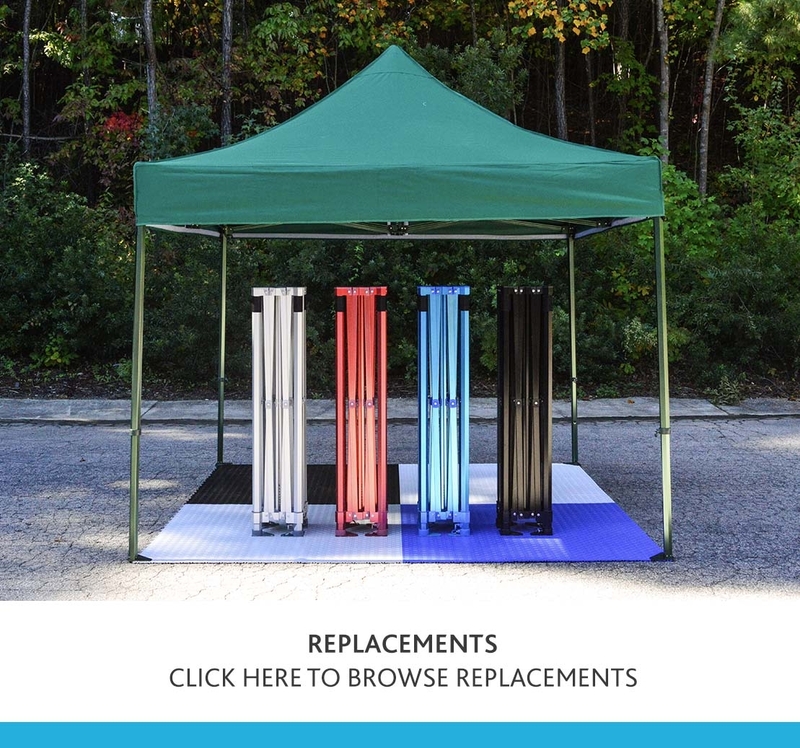 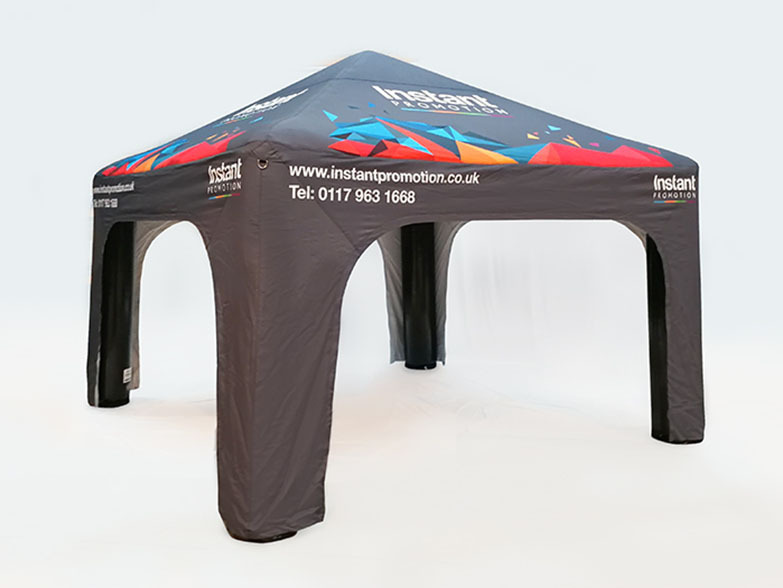 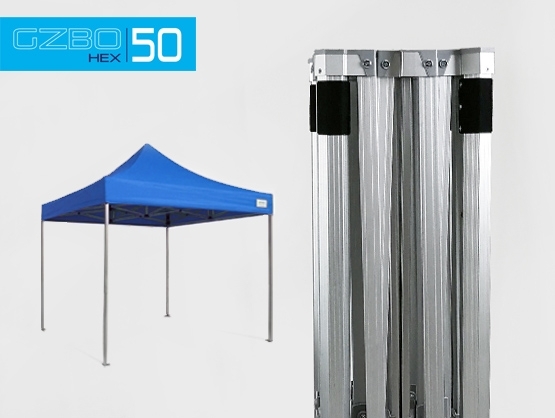 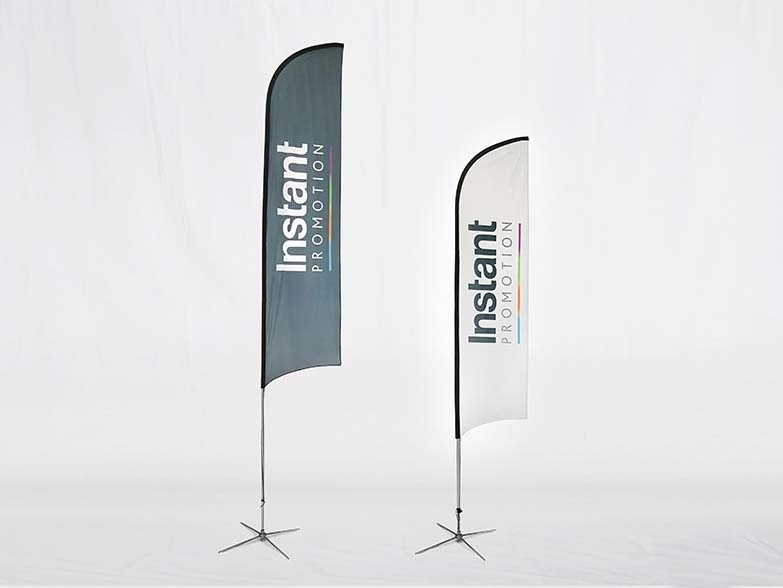 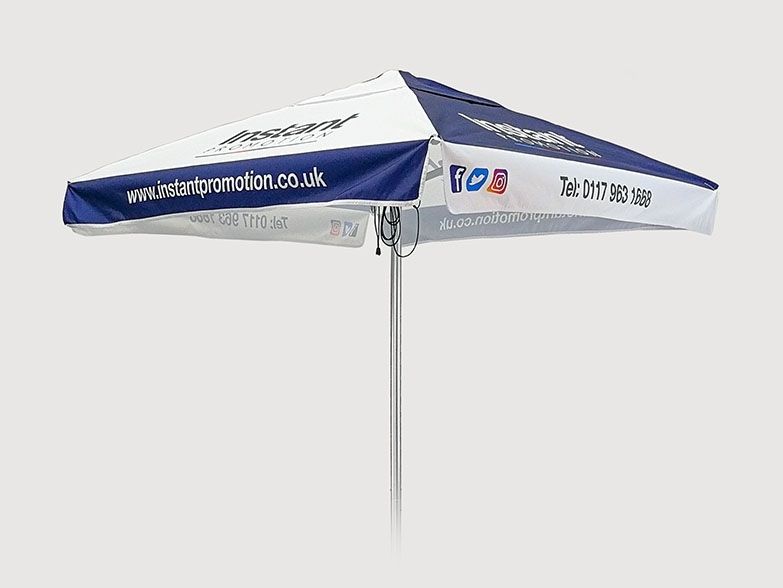 Instant Promotion (UK) Ltd and our Instant Awnings range are the UK's most recognised heavy duty gazebo brand with four frame ranges, in twelve sizes, across thirteen stock colours – and this doesn’t include our unique dye sublimation print options in industry leading production times! 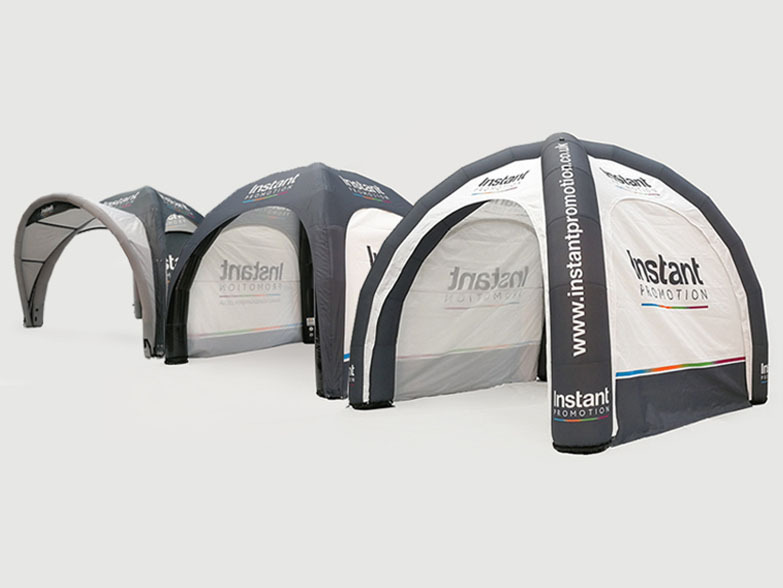 Our Instant Awnings range is unrivalled when it comes to quality, reliability and value for money. 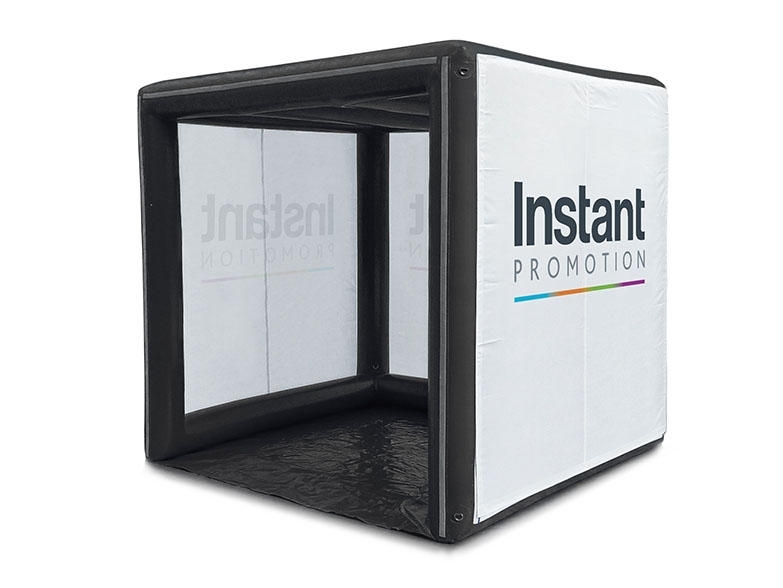 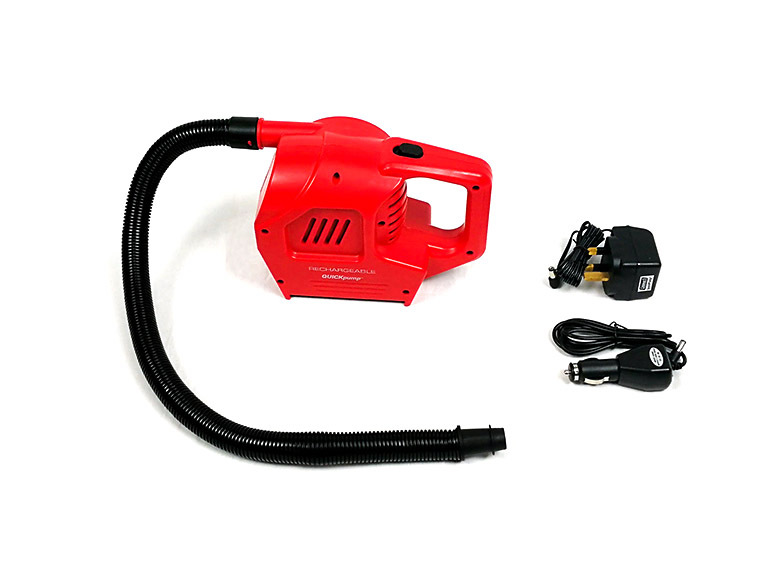 In 2005 we expanded and developed our range to include advertising inflatables and display equipment. 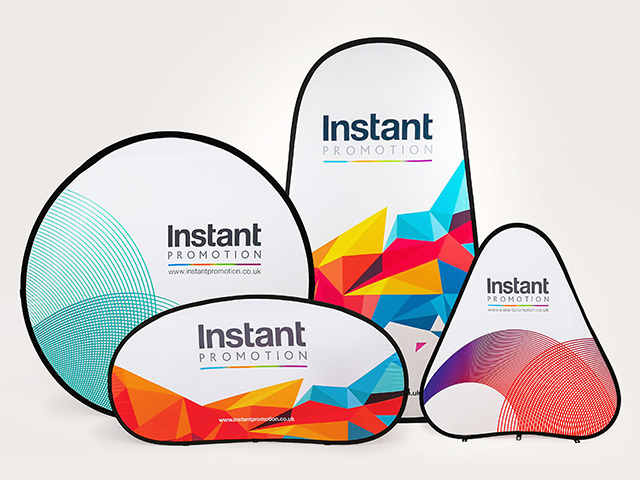 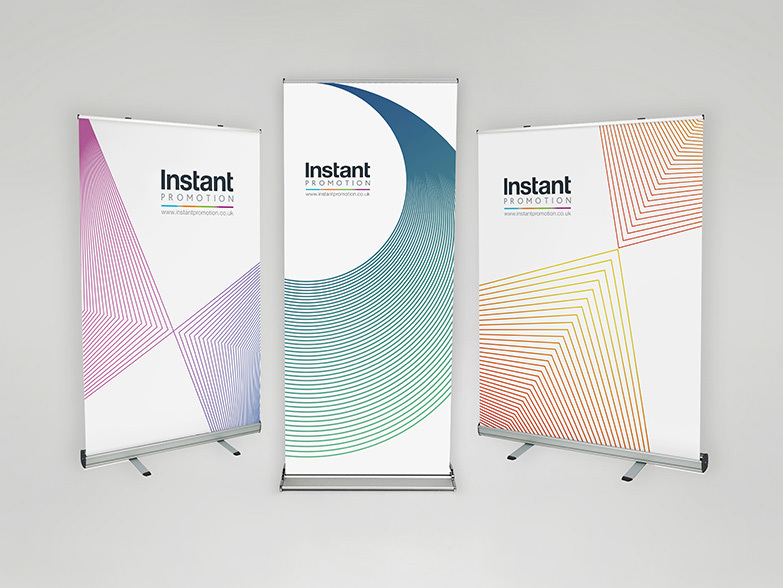 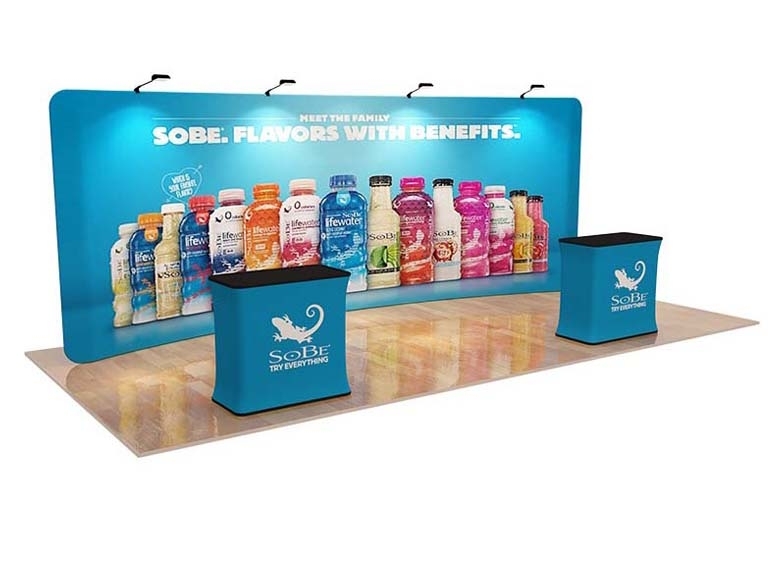 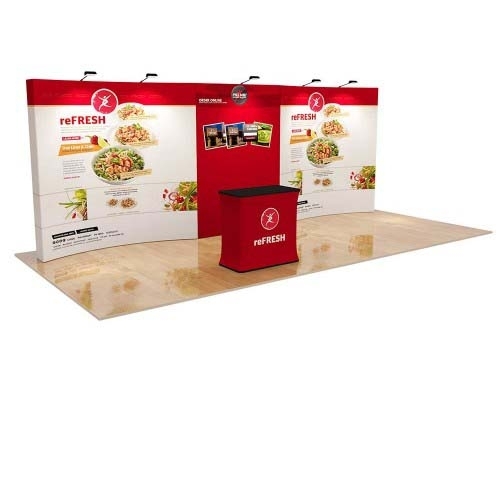 Our Instant Inflatables and Instant Displays brands are now recognised throughout the UK and our Instant Exhibitions and Event Management division continues to grow year on year. 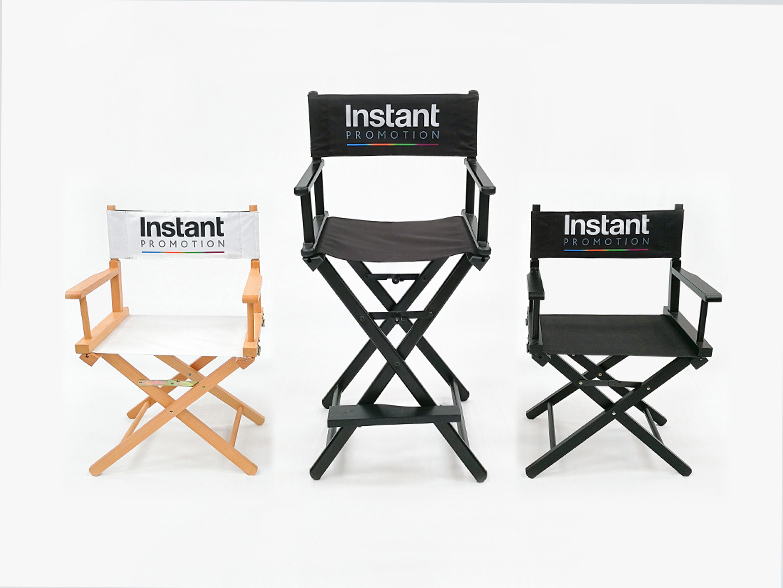 Although we pride ourselves on product innovation and development, our true passion and differentiator from our competitors is service. 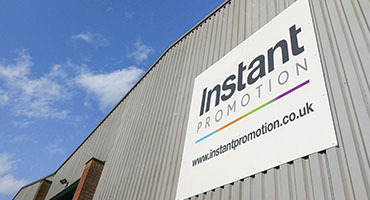 Our 11,500 square foot warehouse is based directly below our offices which means departments can work together seamlessly delivering what you need when you need it. 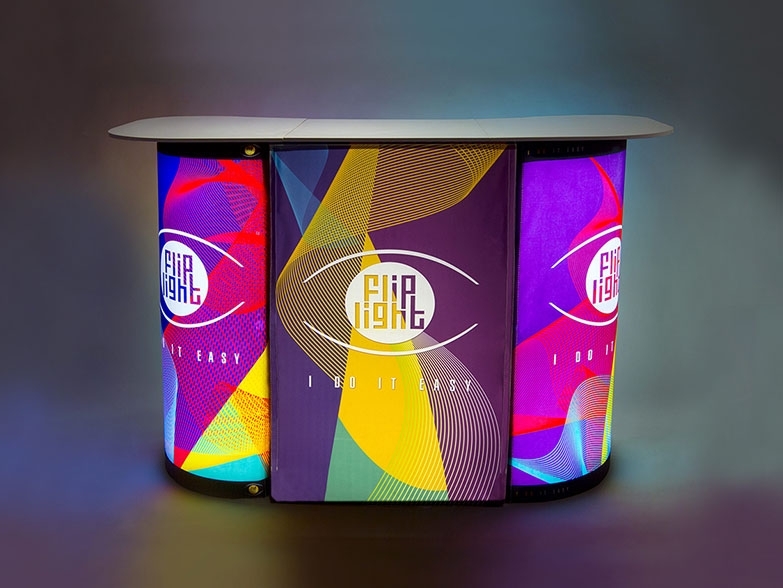 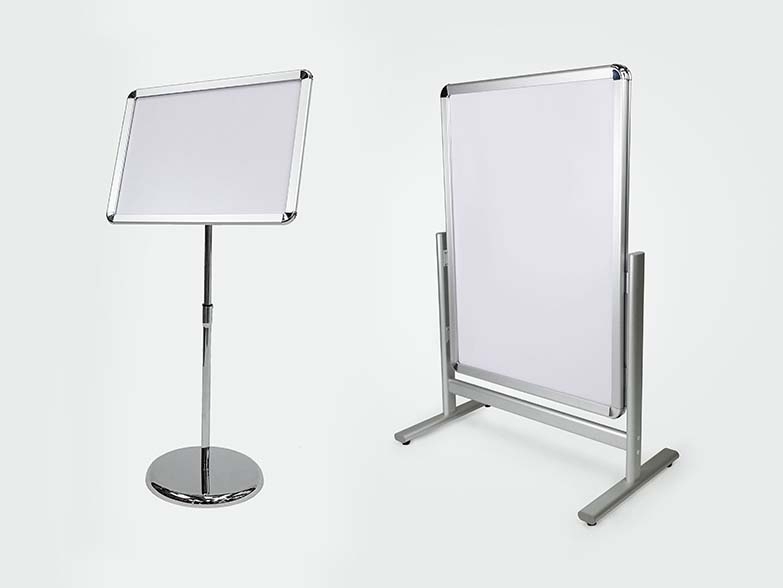 Our Sales and Design teams will work hard to produce product visuals and quotations within 24 hours of receiving your enquiry, and if you choose to proceed we are the only UK company to offer a 7 Day Priority Production service. 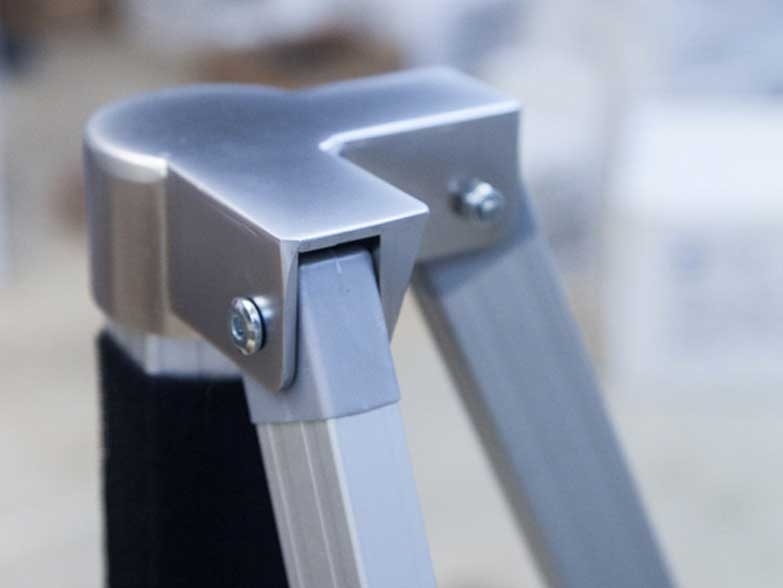 In recent years we have supplied numerous high profile clients including The BBC, Screwfix, National Trust, St John Ambulance, Waitrose and Tesco. 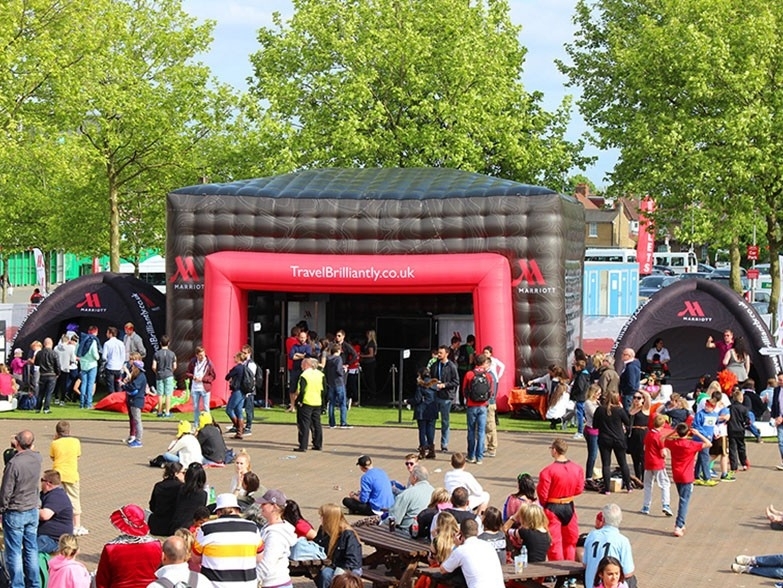 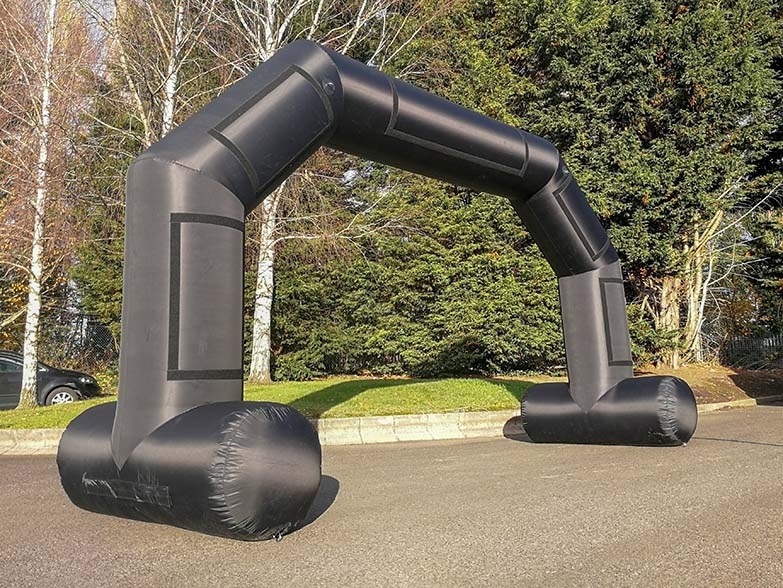 We're also very proud that our Inflatable Spider Dome X1 design is currently being used by a number of global car brands on their forecourts and five national charities are now using them to assist with fundraising activities. 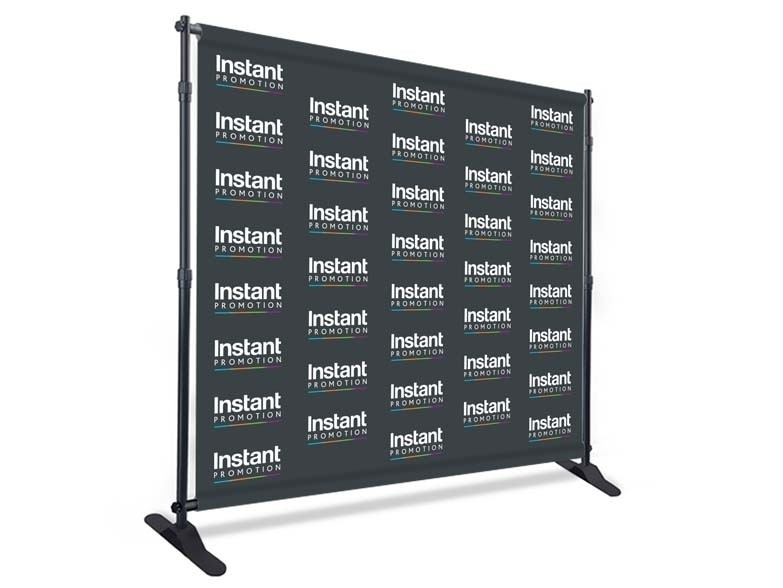 We are proud to offer some of the fastest lead times in our industry! 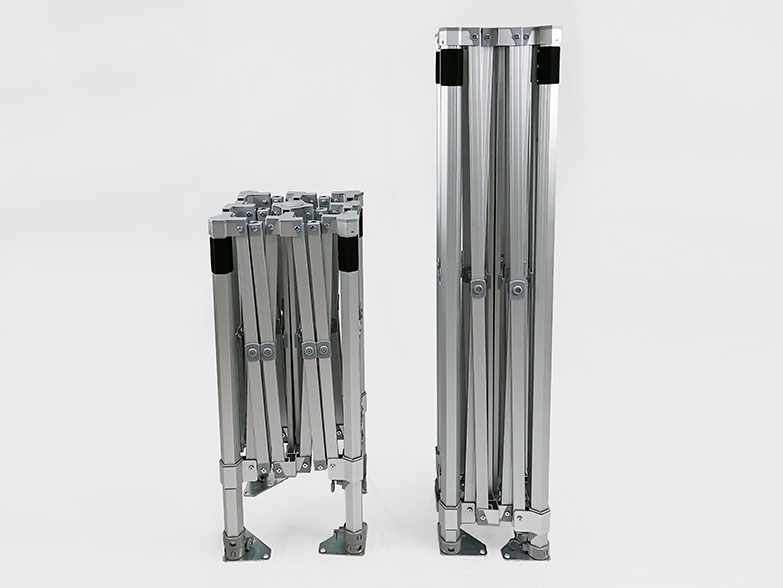 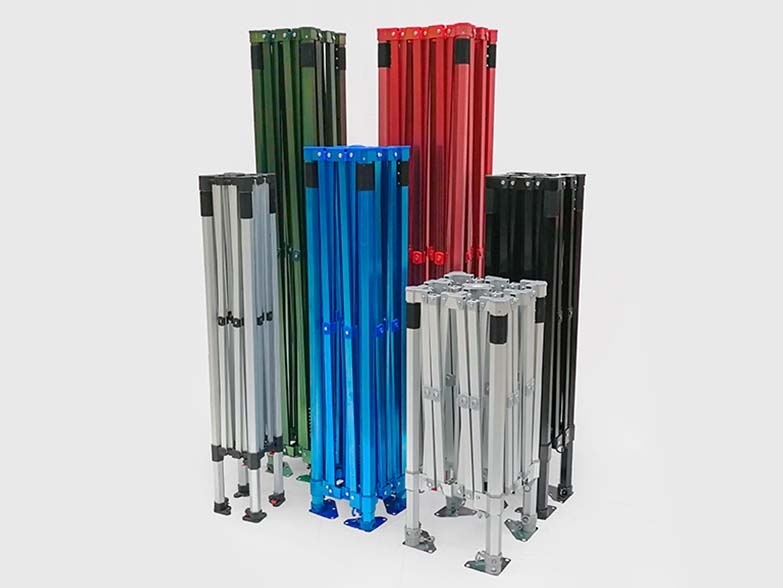 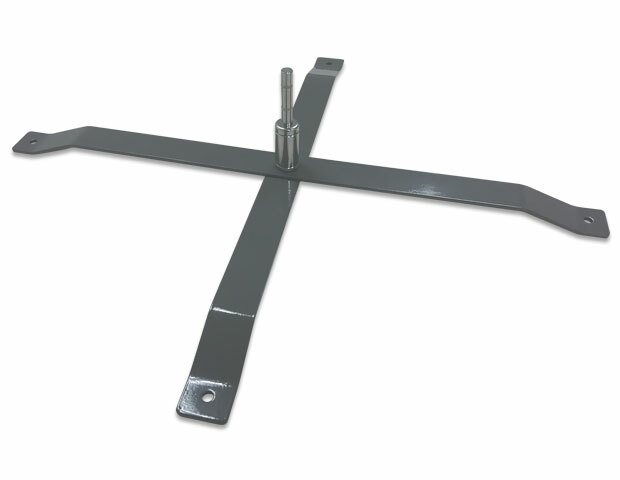 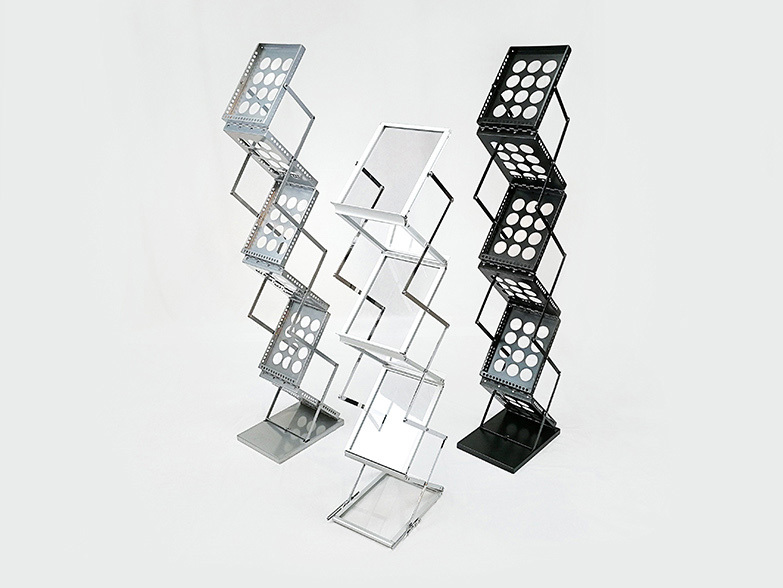 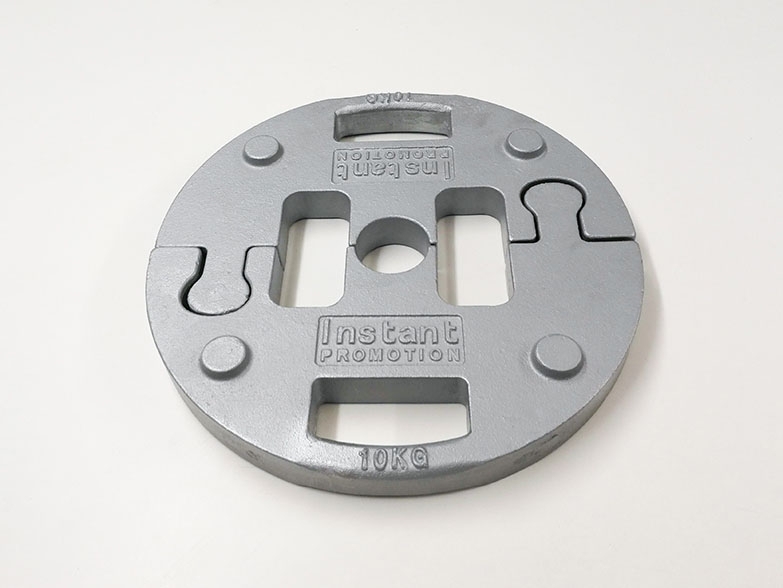 Our standard lead time is 6-7 working days, plus 1-2 days for delivery depending on location (UPS / Pallet Delivery).